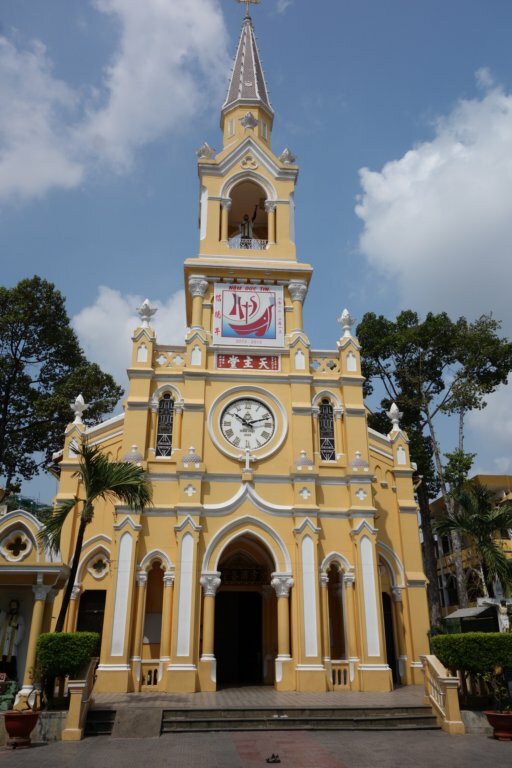 Cha Tam church - "Following a coup on November 1, 1963, President Ngo Dinh Diem and his brother fled their palace through a tunnel network and eventually sought safety here. They spent the night within the church's grounds and the following morning were captured by coup loyalists. En route to military headquarters, both Diem and his brother were murdered. Diem was subsequently buried in an unmarked grave not far from the US ambassador's residence. "